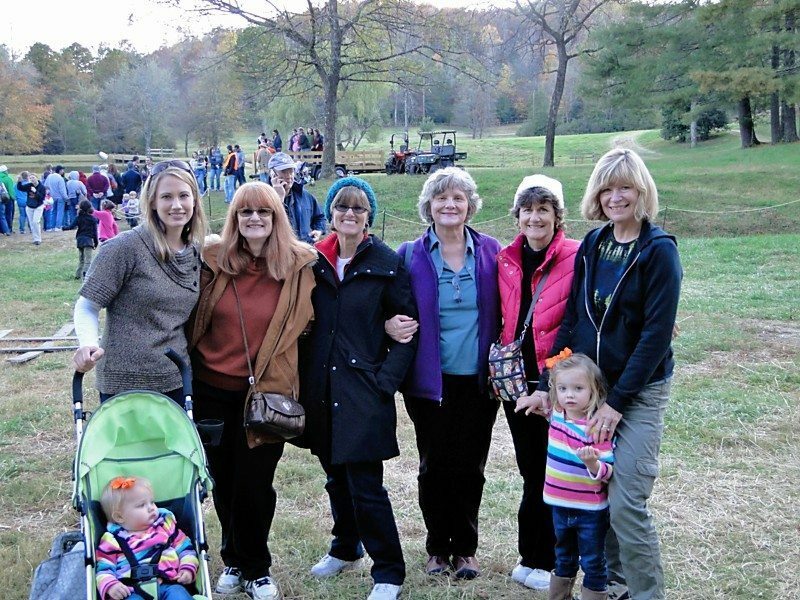 There are so many emotions I relish recalling – like my recent family reunion in North Carolina. 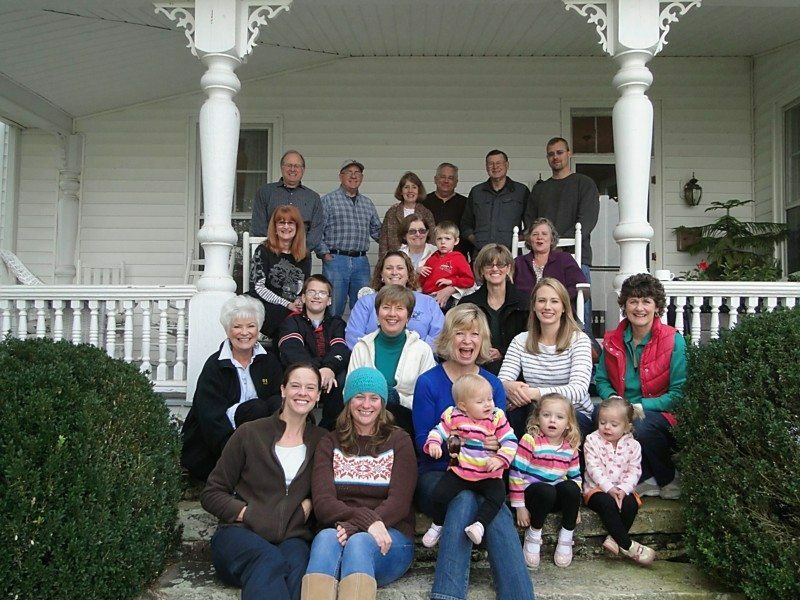 I loved visiting with my cousins and their families – how our love grows through succeeding generations. Puts a big smile on my face every time. The circle of life and love expands. Think on these things and enjoy your day today.